Should You Enroll Your Child In A NW Calgary Private School? Education is one of the most important parts of childhood development. As a parent, you want to help your child succeed by giving them the best educational environment possible. 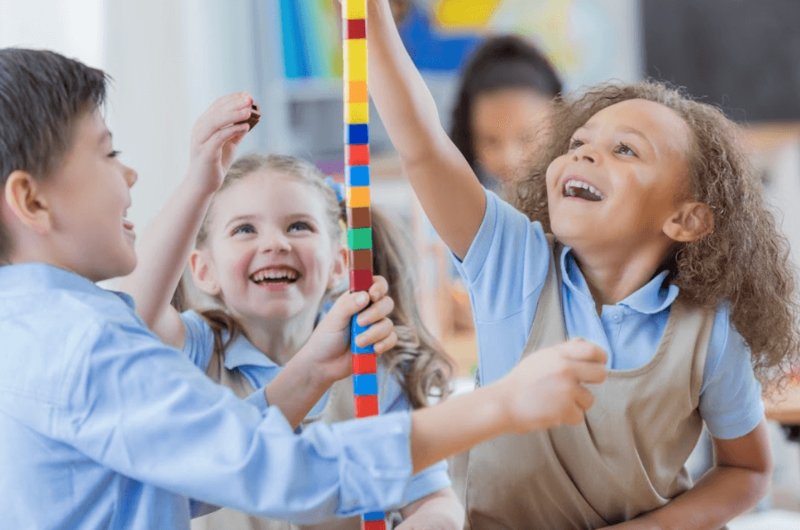 There are a few different options when it comes to education, but here are four reasons you should consider a NW Calgary private school for your child. Public schools often have one night per year for you to come meet the teacher and see the school. But a private school is likely to have many opportunities for you to be involved in your child’s education. This gives you a better sense of how your child is doing, and how you can help and encourage them. Private Calgary elementary schools have smaller classes than public schools, so teachers can spend more time focusing on each child. If your child struggles with a certain area, the teacher can dedicate one-on-one time to help them understand the subject. Private schools aren’t driven by getting the right test results. Instead they focus on helping children understand the subjects. This encourages children to become lifelong learners, beginning early at a Calgary private kindergarten or even with junior kindergarten programs in Calgary. A NW Calgary private school is more likely to offer a balanced program that contains a blend of academics, physical fitness, and other activities, like drama, music, sports programs, and debate. This helps your child gain a well-rounded education and pursue a variety of interests. These are just a few of the reasons for enrolling your child in a private school so they can learn, grow, and thrive. Help them get a good start early on by looking for private junior kindergarten programs in Calgary.